Whether your child's birthday is coming up or you're looking for a fun way to socialize with your employees, CIBA is the place to be! 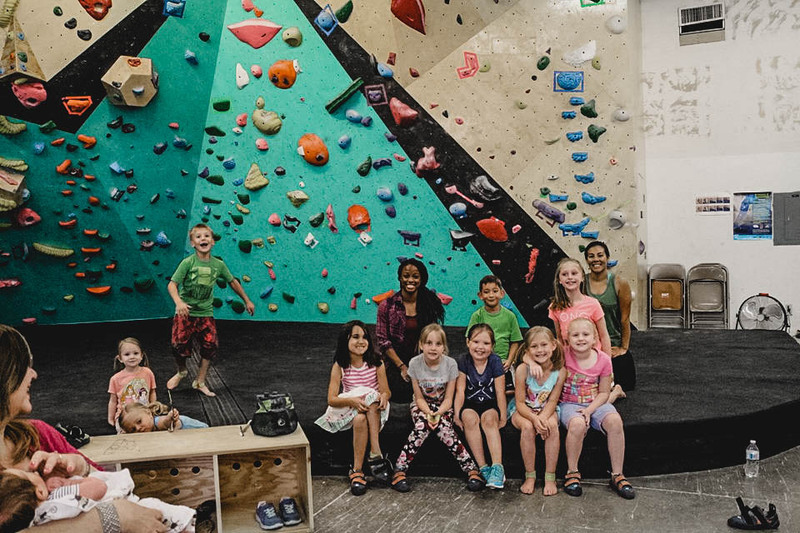 We promote a fun, controlled environment to climb and hang out with your friends! Call us today at (502)255-1806 to schedule your next party. Pricing includes shoes for each climber, 2 hours of gym time, games, and climbing instruction! For a party up to 6 people, the cost is $15 per person. There is a $10 charge for each additional person. There is a non-refundable $50 reservation fee due at time of scheduling.